The diarrhea you can get from traveling Mexico is nicknamed: “Montezuma’s revenge”. Watch out for contaminated food and drinks. 30% to 50% of travelers in Mexico get this diarrhea. 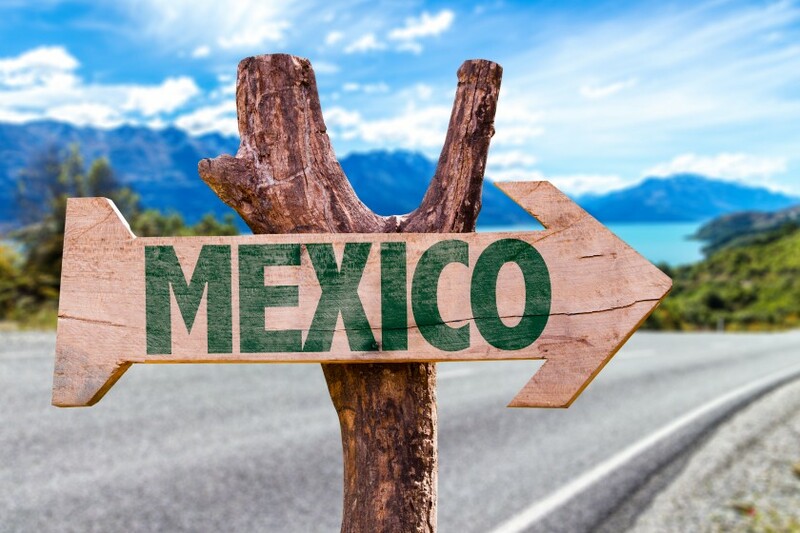 So if you’re planning to to take a visit in Mexico, better prepare you own drinking water or boil the tap water first before drinking it, and be weary of street foods.